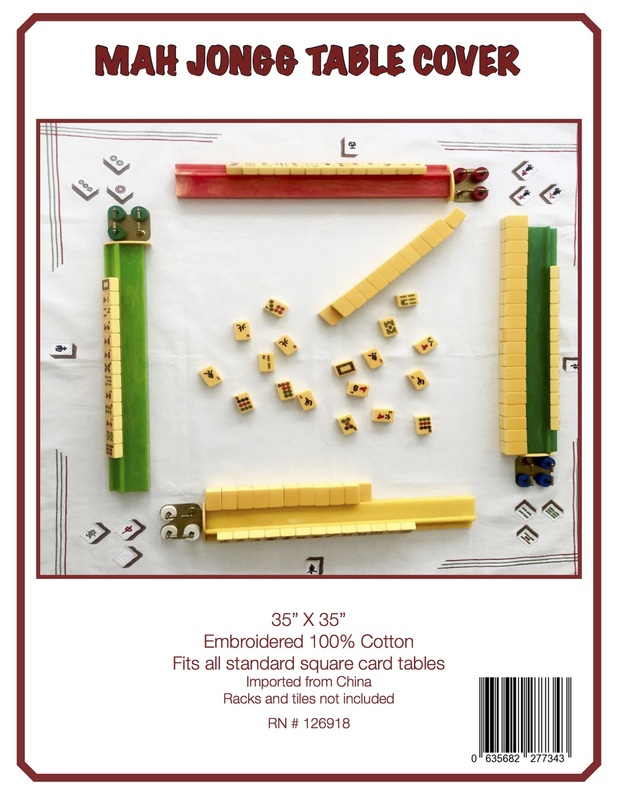 Starting tonight at 12:01am – and through Monday night at 11:59pm – our fabulous vintage-inspired Mah Jongg table cover is on sale for 30% off for all members of the Facebook group, Mah Jongg That’s It. 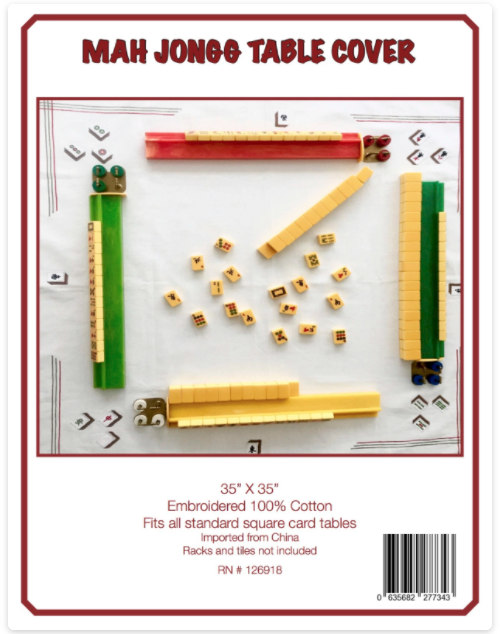 As always, the table cover comes with free shipping!!! 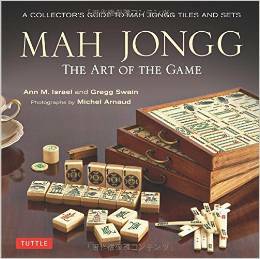 This is the perfect gift for all your Mah Jongg friends and also for anyone who plays games on card tables. To be eligible for this promotion, go to the Facebook group, Mah Jongg That’s It and sign up to be a part of this fantastic group. 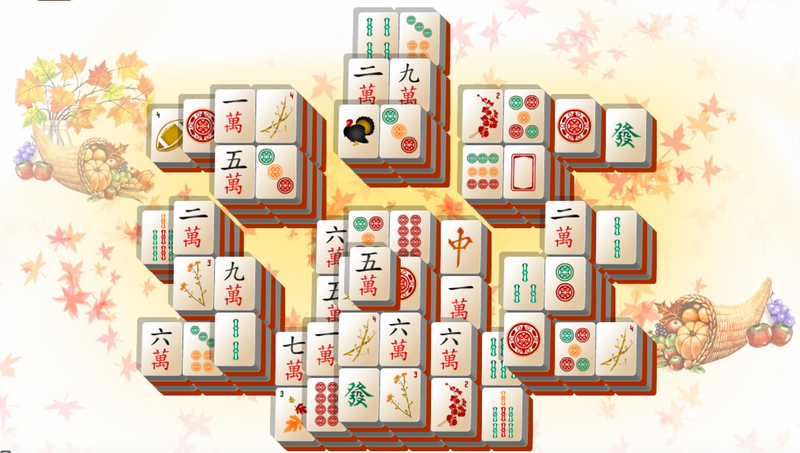 If you are already a member then just go directly to this link: Mah Jongg That’s It. After you have signed up, go to https://mah-jongg-and-me.myshopify.com and click on the table cover. Don’t forget to enter the code MJTI to get your discount! 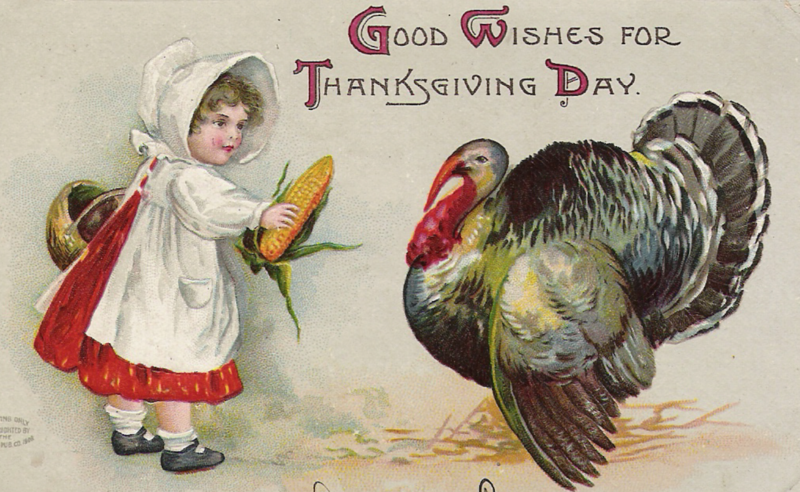 Have a very happy and healthy Thanksgiving! 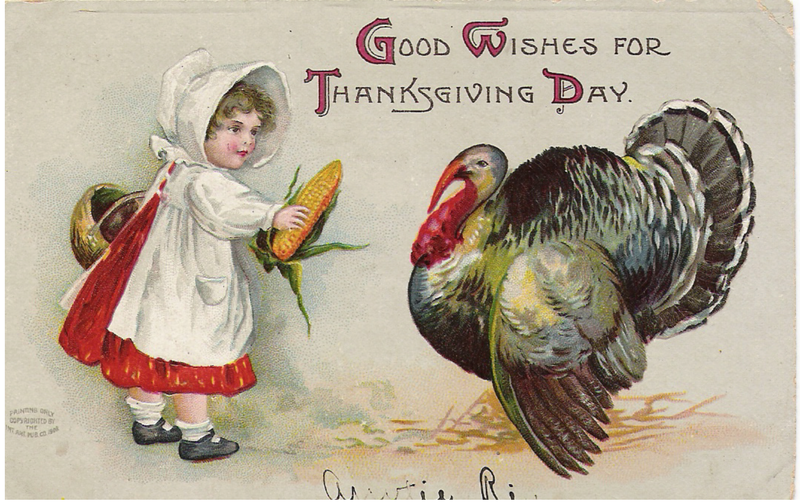 This entry was posted in Mah Jongg and Me and tagged Black Friday sale, blowout, Cyber sale, mah jongg, mahjong, Thanksgiving, vintage table cover on November 23, 2017 by Mah Jongg and Me.